Priced below assessed value, this home offers excellent value. 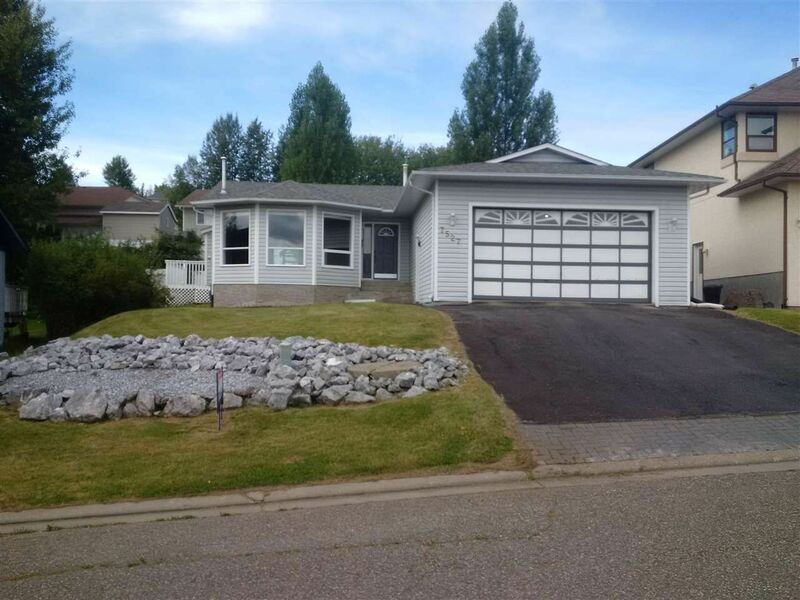 This home is located on a cul de sac and is equidistant to both elementary and high school. Many windows in the livingroom take advantage of views to the east. Large kitchen has lots of cupboards and pantry. ; Dining room has sliding doors which access the west facing patio. Masterbedroom has 4 piece ensuite and walk-in closet. Laundry on the main. basement has large windows and 90% finished, with large media room, a 4th bedroom and a 2 piece bath. Fenced yard, ideal for children and pets. Bright, spacious and in move-in condition.